No one’s ever excited about the work involved to move house. Going through everything, packing up what’s important, fighting with your partner about keeping or tossing that retro lava lamp; you name it. However, we’re easily able to let ourselves and our families know when we’re too stressed and can remediate it without too much issue. Your four-legged companions, however, aren’t able to do it so easily. 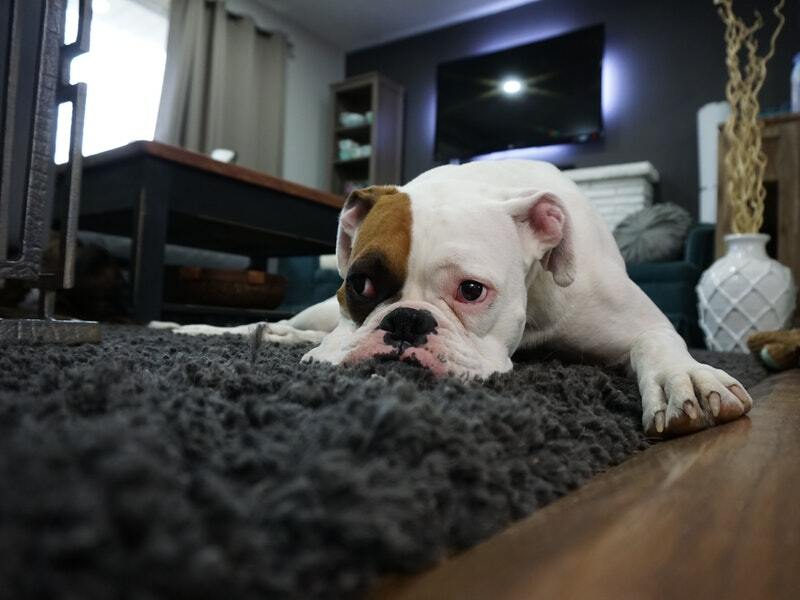 If you're getting ready to move, the process may be more stressful for your pets than for you, so you want to make sure you’re doing everything you can to make your move less stressful for your pals. It’s important to remember that animals deal with stressors in different ways from each other. Let’s break down what you should know when planning your move. Unfortunately, dogs aren’t super great at dealing with stress. You’ll often find they’ll internalize it until they’ve made themselves sick. You definitely don’t want that. Things like vomiting, diarrhea, constipation, or a decrease in appetite are common symptoms of stress in dogs. They might also spend more time asleep or away from you and your family. ‍Your dog may seem more lethargic when dealing with stress. As you begin to prepare for your move, you want to try and nip these things in the bud before things have a chance to get bad. You need to be patient and understanding with your dog during this time, so try to keep things as normal for him as possible. Don’t change his food brand or the times he eats, and spend the same amount of time with him as you would any other day. If home showings are becoming difficult, try doggie daycare or see about a friend or family member watching him for a bit. It’s not uncommon for dogs to get aggressive during stressful periods, but you should be able to keep him calm if you keep things on schedule. If your pup does end up ill, don’t hesitate to visit your veterinarian to see about any necessary medications to get him regular again. On the other hand, cats are much harder to deal with when they’re stressed than dogs. No one is a stranger to the idea that cats are fiercely independent, but they also can succumb to stress just like any other animal might when things change. 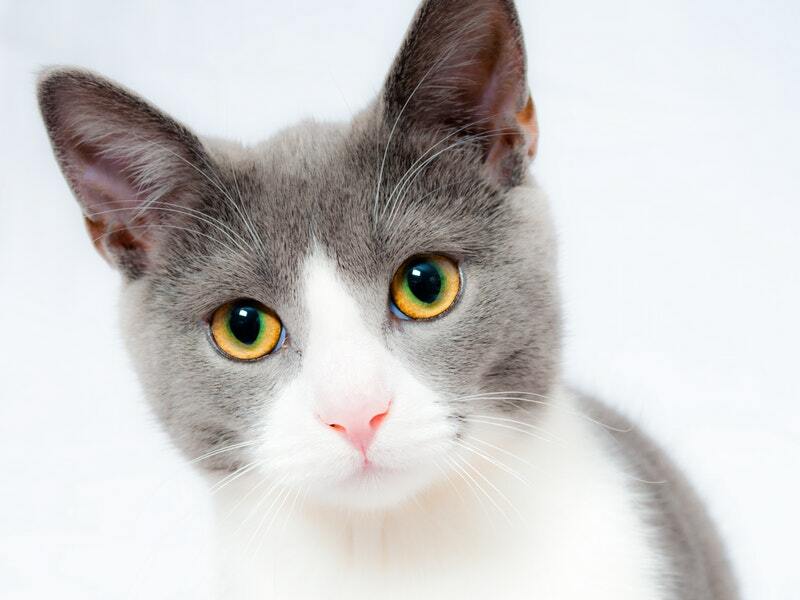 A rapidly changing environment often spells doom for your feline pals—especially if they’re sensitive—so something as simple as a carpet swap or new paint on the walls might cause her to panic. You’ll suddenly have loud people parading through your home too, and if you confine your cat to keep her from accidentally getting into someone’s path, you’ll probably find yourself dealing with some unpleasant consequences, like an unused litter box with “presents” all over the house you’re preparing for selling. ‍Your kitty is much more likely to deal with stress poorly than your other pets. Much like dogs, if your kitty is stressed you’ll notice a decrease in appetite and she’ll probably hide often. You want to take moving with cats as slowly as possible. Don’t try to do too many things at once; only do what’s absolutely necessary. You want to keep their food and litter brands the same, and leave the locations of both the same. If your cats have scratching posts, towers, or other items they use regularly, do not move them. Cats have a tendency to be even more aggressive than dogs when stressed, so keep things as normal as you can during your moving period. If your cat does end up stressed and stops using the litter box, she may develop bladder stones, blockages, or other forms of inflammation that may be life threatening, so keep the litter box clean, and visit a vet if it becomes necessary. The best thing you can do before planning to move with your horse would be to have a lengthy discussion with your veterinarian. While horses can exhibit similar symptoms of stress as a cat or dog would, they’re much more likely to develop gastric ulcers as a result. Since treating them can cost you thousands of dollars, you definitely want to focus on preventative treatment before your move. ‍Prevention is the name of the game when it comes to stress for our animal friends. Ideally, you’ll want to begin a preventative regimen a couple of days before the move and continue it until they’re settled. If you’re moving far, bring familiar hay, water, or grain to help them slowly transition. 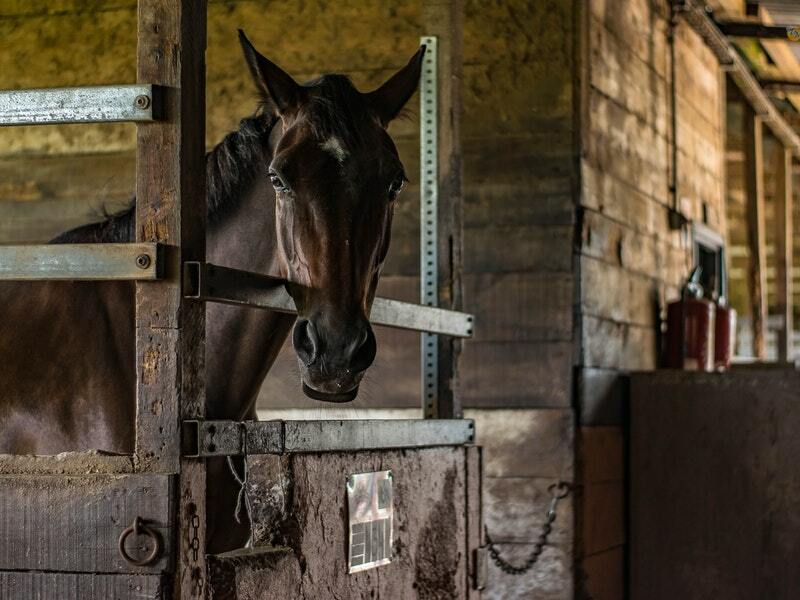 Changing the food your horse eats too quickly may result in life-threatening colic, so go slowly, and make sure to consult with your vet well in advance. For those of you who own a “pocket pet” like a rabbit, chinchilla, or a ferret, know they’re just as likely to become stressed over moving as any other animal. Moving requires a lot of your time, but you need to make sure you’re giving the same amount of attention to your tiny friends as you were before planning your move. You don’t want them to get sick as a result of poor hygiene or a lack of attention, so keep an eye on them and make sure you’re still doing the daily routine necessary to keep your little buddies happy and thriving. Don’t forget that if your pet acts up while you’re preparing your move, they’re not doing it out of spite. Since they can’t talk, they don’t have many ways to communicate that they’re stressed. So if your cat or dog ends up doing their business right in the middle of the living room, deal with it calmly and patiently. If you’re noticing severe behavioral issues with your pets during your move, you may want to see a vet about prescribing a medication to help them deal with their stress a bit better. Do your best to move things slowly and without aggressive or rapid change, and your pets will be ready to get comfy with you in your new home in no time.